ConAgg Archives - C-I-T | Manufacturing Innovation. World Class Customer Service.C-I-T | Manufacturing Innovation. World Class Customer Service. To rent.. or not to rent….. that is the question. Philosophical humor aside, what are your views as a consumer, and/or producer? We try and follow the market trends to prepare ourselves for the Cab line we produce. Rental and Lease options tend to be on the rise these days. Maintenance, upfront investment, and/or cost control tend to be factors to consider. So your opinion… Do you rent, lease, or buy and why? Also, if you haven’t checked out our cab line do so here on our website under products. 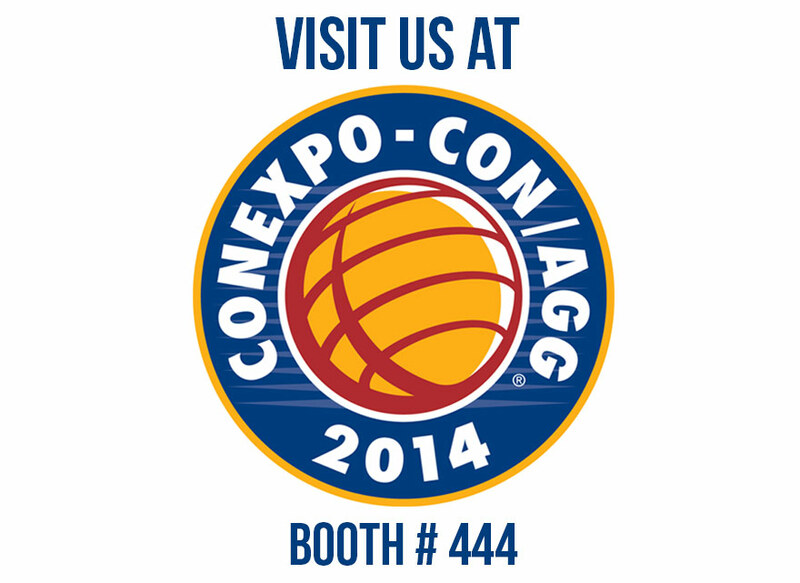 CIT will Exhibit at the 2014 CONEXPO – CON/AGG! CIT would like to let everyone know that we will be exhibiting at the upcoming CONEXPO – CON/AGG show in Las Vegas, March 4 – 8. We will be making an exciting announcement as to what we will be introducing in the near future so please stay tuned.